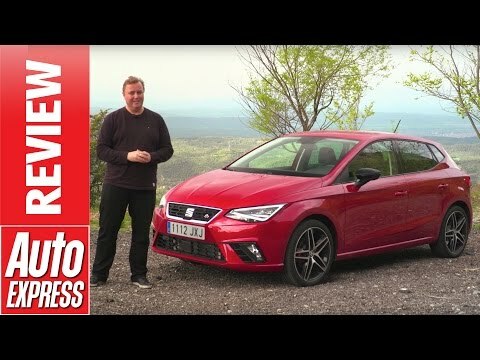 This is the new SEAT Ibiza! With a relatively sporty look on the outside, the SEAT Ibiza is one of the better looking small cars available today. 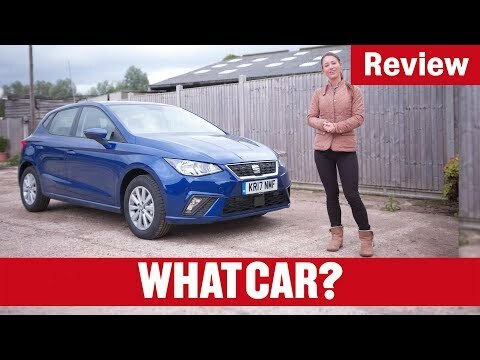 But with such a cheap entry level offering, coupled with so much competition in the small family car market, is it really worth considering the new Ibiza against the other offering available today? Join Mat for his latest in-depth review to find out! 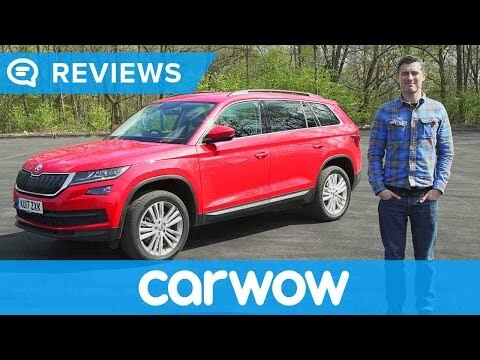 Some of you may remember that I reviewed the big Kodiaq back in December 2016, but now I’ve got my hands on the UK version, complete with right hand driving position to give you guys the usual full review. As you all probably know, this is Skoda’s first attempt at a seven-seater SUV and thus far, the Kodiaq has received glowing reviews which will help it compete against key rivals such as the Seat Ateca or Peugeot 3008. Skoda has also equipped the Kodiaq with a lengthy options list, could this also help the Kodiaq compete with more premium rivals? Let’s find out! Take the chassis of the Volkswagen Golf, add sporty Spanish styling, lower the price and you have the SEAT Leon. 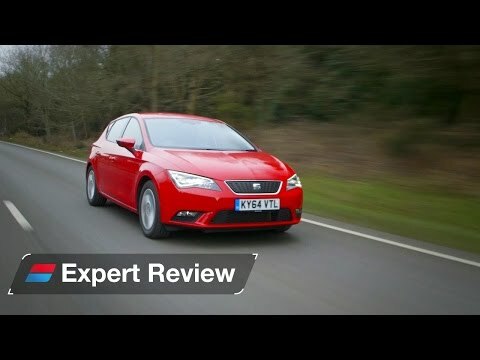 The cabin quality is a step down from the Golf’s, and in the name of sportiness SEAT sacrifices some comfort, but inside it’s a spacious car big enough for four adults. A low driving position adds to the car’s emphasis on performance and fun. All the engines impress, spanning from the small and economical to the very quick indeed. 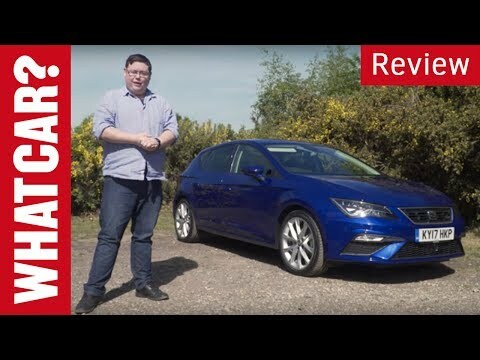 This new SEAT Leon Cupra should be very good indeed: it’s based on our 2013 Car of the Year and it shares similar mechanicals to the Volkswagen Golf GTI, one of our top hot hatchbacks. 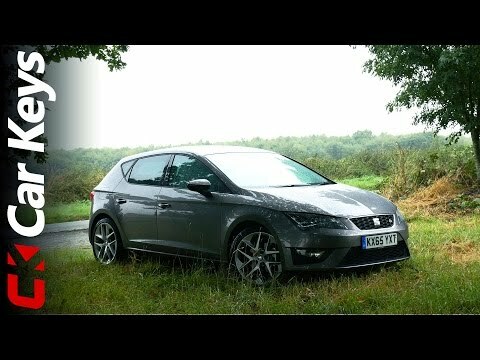 So what do we know about the SEAT Leon Cupra? 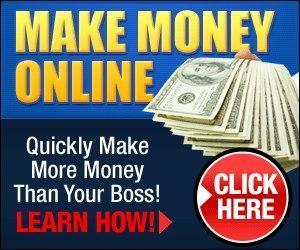 Well the first thing is that you can get a whole range of different models. 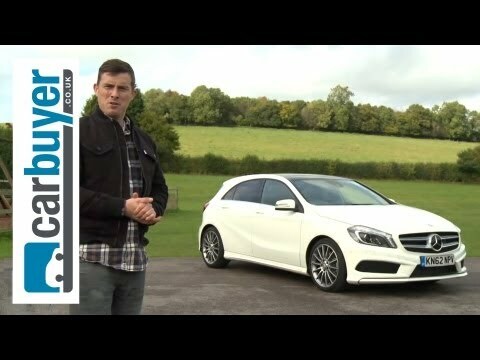 The entry-level version is a 3-door with a manual gearbox and 261bhp, or you can get a 3 and a 5 door with a manual or 6-speed DSG with 276bhp. All versions are front wheel drive but do come with a limited slip differential and adaptive dampers as standard – both those things are optional on the Golf GTI. The styling is actually quite restrained for something this fast. There’s a deeper front bumper, full LED headlights, 19-inch wheels on the 280 models and around the back, 2 oval exhausts. When the standard car looks so good the great design is hardly surprising. It’s certainly classy inside, too – you get all the same high-quality switchgear that you would in the standard Leon but with a few little extras to make it feel a bit more special. The first is a flat-bottomed steering wheel, plus there’s figure-hugging sports seats and a few Cupra badges sprinkled around. What you really want to know is what’s this thing like to drive – well, it’s a lot of fun. The steering is quite light but really sharp. 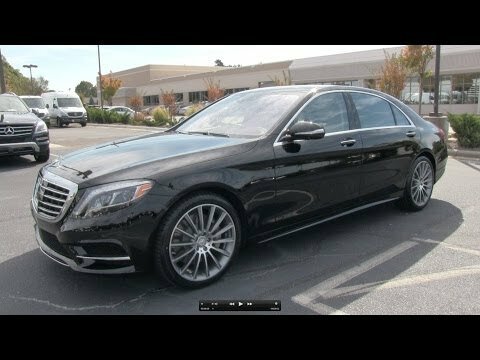 You can feel the limited slip differential shuffling the power to the outside wheel on tight turns and slingshotting you out the other side. The engine? Well it’s really smooth and sounds great. It doesn’t quite have the grunt of the four-wheel-drive VW Golf R but it’s very quick nonetheless. SEAT is dropping hints that this car could even be the fastest front-wheel drive hatch ever to drive around the Nurburgring. 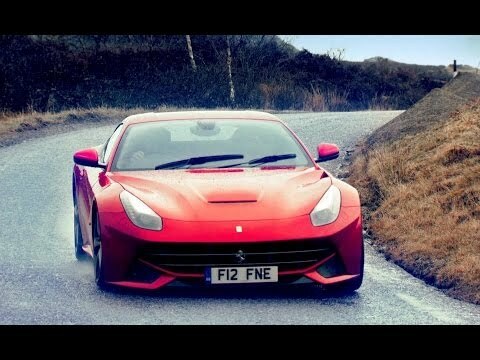 We’re going to find out for definite at the Geneva Motor Show. The Leon Cupra has always been a bit of a bit player in the hot hatch game, but believe me that’s about to change. 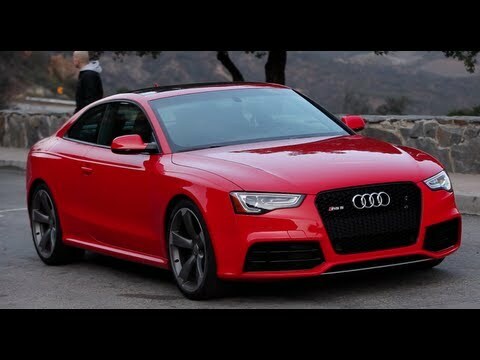 Not only does this car look great, it drives brilliantly too and represents excellent value. You get the front differential and the adaptive dampers as standard and you get a lot more power than a Golf GTI but despite that it only costs around £500 more than the GTI, model for model. Whichever way you look at it, that makes it a bit of a performance bargain. 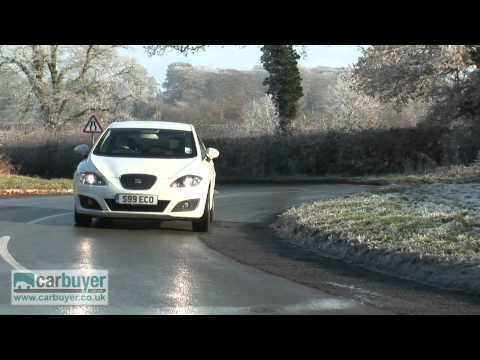 The 2013 Seat Leon is meant to be the sporty cousin to the Volkswagen Golf. Paul Bond finds out if it can live up to its illustrious family line. 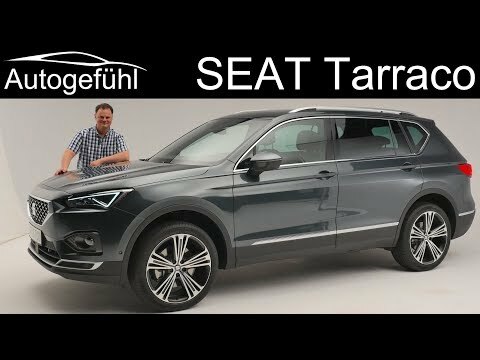 This is the all-new SEAT Arona. 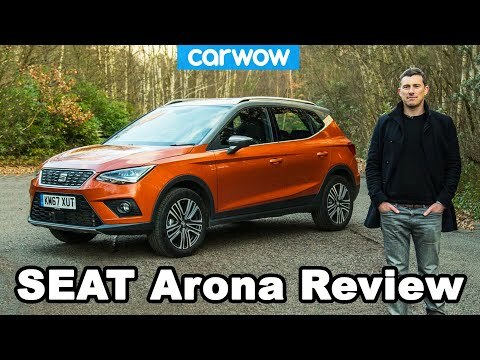 The new Arona may just look like an Ibiza on stilts, but does it offer enough unique features and specifications to help it stand out in an already crowded small SUV market? Watch my latest in-depth review to find out! On sale since 2014, the fearsome Leon Cupra hot hatchback was updated for 2017 in line with the rest of the Leon range. But are the changes enough to keep it competitive with rivals? 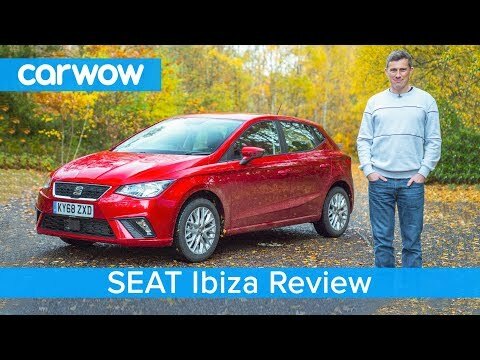 In 2017, the Seat Ateca family SUV took on, and beat, the mighty Nissan Qashqai, and now Seat is hoping for similar giant-killing success in the small car arena with the latest Ibiza. Don’t forget to visit http://bit.ly/2zZLymf to see how much we can save you on a new Seat Ibiza. 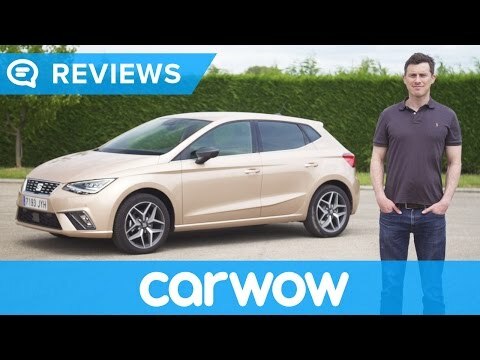 It might be small, but the SEAT Ibiza has always been one of those cars which feels bigger than it is, less in terms of dimensions but rather in how grown up it feels. 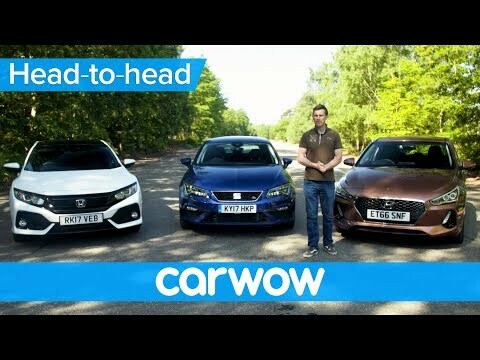 These days, it gives best-in-class cars like the Ford Fiesta and Volkswagen Polo a serious, proper run for their money with its blend of sharp looks, a broad range of talents and plenty of modern, advanced equipment. We’ve tested the all-new 2017 Ibiza, which has received a fairly significant update over the previous model. It’s now wider, lower and sleeker to look at than ever before – certainly more like a mini-Leon – and packed with new stuff. In fact, SEAT says this is the best small car in Europe. Bold claims, but maybe not totally unfounded. 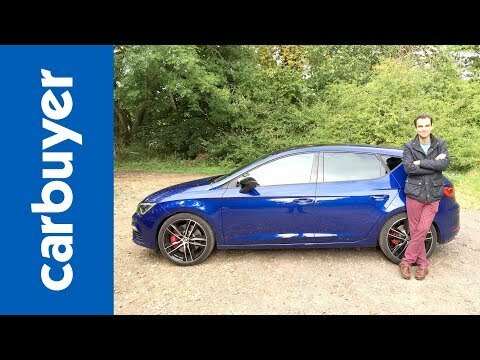 New SEAT Ibiza review: Do we have a new supermini king? SEAT has been chosen to debut the latest VW Group platform tech in the new Ibiza, called MQB A0. It’ll eventually be found in the VW Polo, Audi A1 and Skoda Fabia plus a range of small SUVs, but for now it’s the Ibiza that jumps the gun on its rivals and sets new supermini standards. The latest SEAT Ibiza is larger, better looking and more sophisticated than the car it replaces. It’s a very impressive package, offering low levels of noise, a stable and engaging driving experience and an attractive dashboard, together with generous interior space. It also sits on a brand-new mechanical structure, and generally feels up to date. We’ll have to wait and see if the forthcoming Ford Fiesta trumps the Ibiza when it comes to outright handling, or if the next Volkswagen Polo can can beat its mature feel. But for now, those in the market considering a new Renault Clio, Vauxhall Corsa or Peugeot 208 should definitely swing by a SEAT showroom to see the new Ibiza. 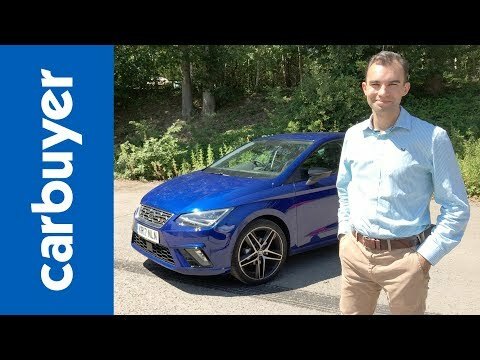 The Seat Leon is based on the latest Volkswagen Golf, but promises a sportier drive, more design flair and lower prices. We finds out if this makes it the better choice. SEAT has released the all new SEAT Ibiza. It gets fresh styling inside and out, an updated range of engines and an all-new platform – measures SEAT hopes will help it compete against class-leaders from Ford, and Vauxhall. 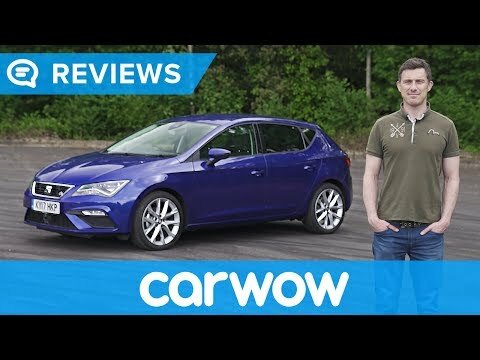 So what’s the new Ibiza like to drive? 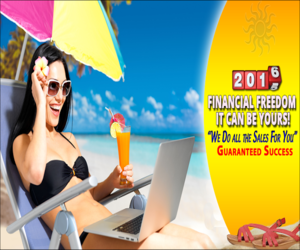 Is it practical enough for families? And how does it compare to a pastrami sandwhich? 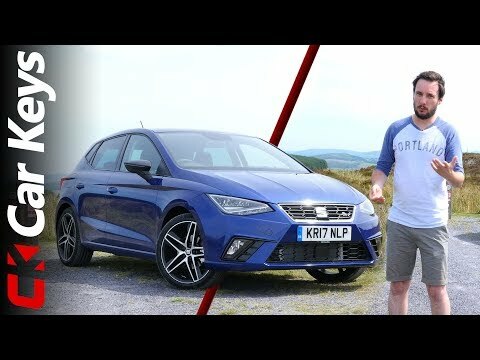 Find out all this and more as I head to Barcelona to review the bangin’ new Ibiza on the international launch.